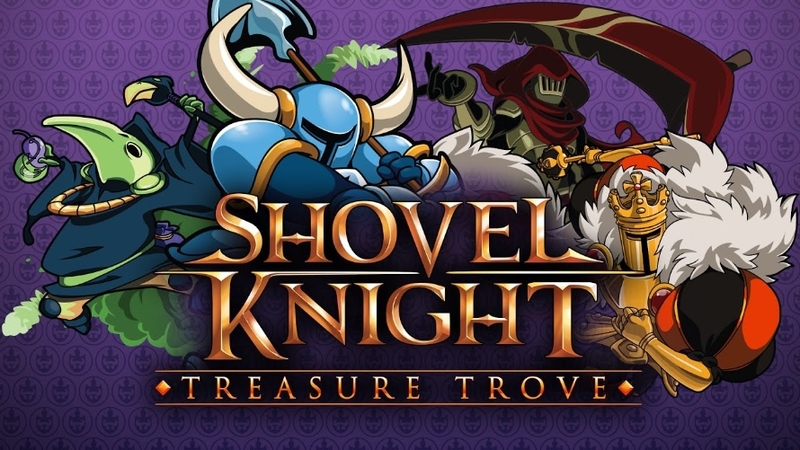 TEN (10) CHANCES to win yourself a copy of Yacht Club Games' Shovel Knight: Treasure Trove video game! 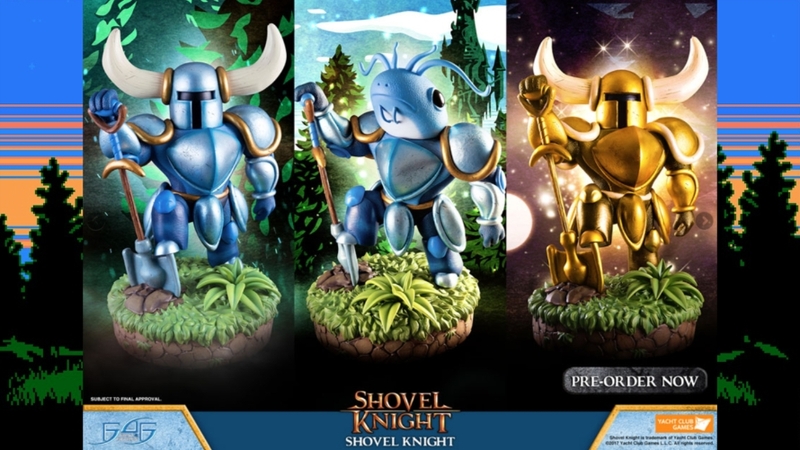 Shovel Knight fans, it is time for the highly anticipated SHOVEL KNIGHT PLAYER 2 launch from First 4 Figures' Shovel Knight line! 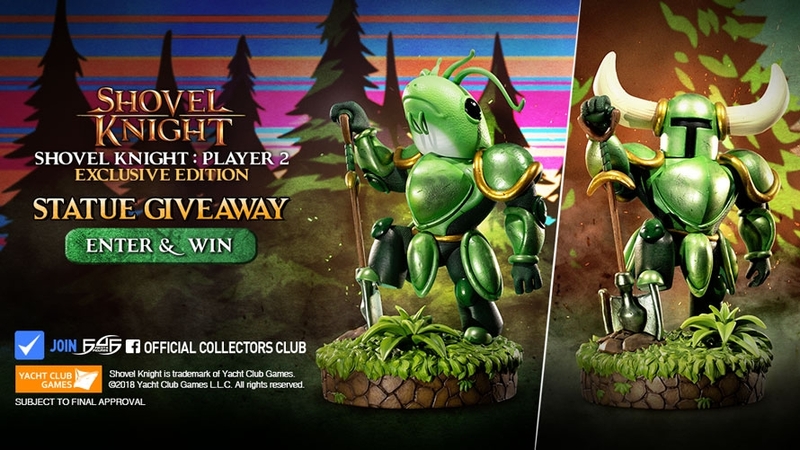 Everything you need to know (and more) about the Shovel Knight Player 2 pre-order! 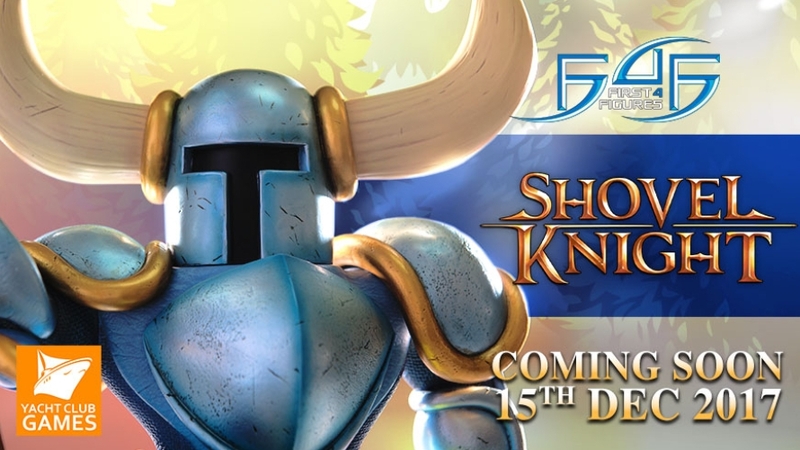 Everything you need to know about the Shovel Knight pre-order (and more)! 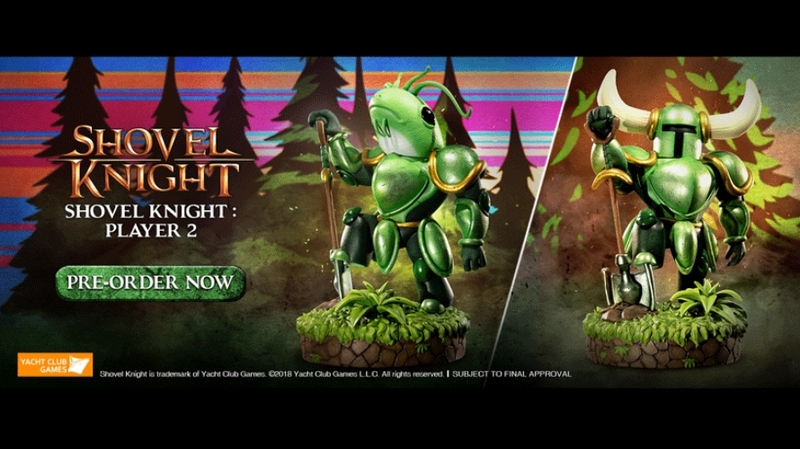 It looks like Santa Clause couldn't wait for the holidays to give everyone their First 4 Figures present. 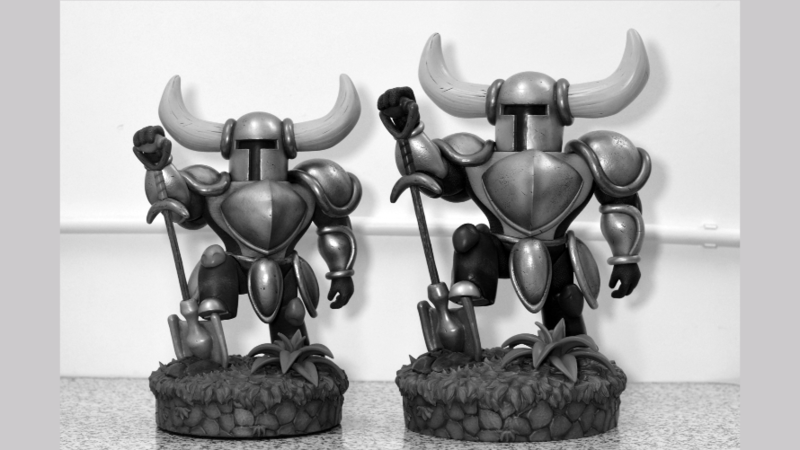 Shovel Knight fans will surely be pleased with this upgrade.